Four men, between the ages of 18 and 29, are currently in police custody after they were held with over 500 rounds of ammunition and an estimated TT$270,000 in marijuana. 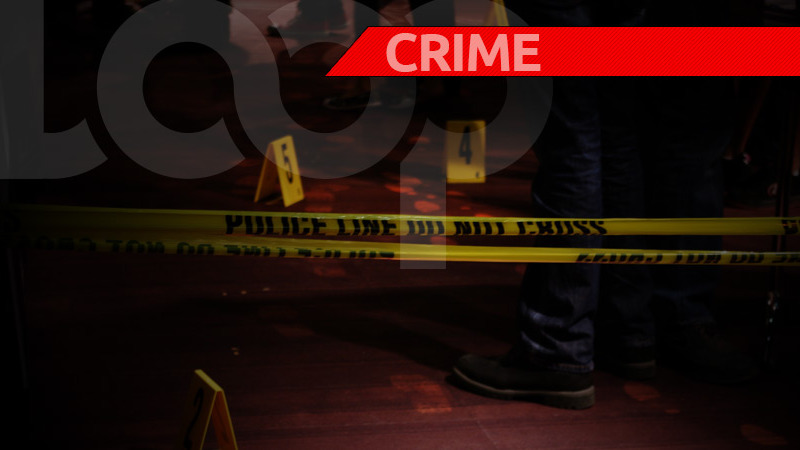 The suspects were held at about 11:00 pm on Monday night in the waters off the North Coast of Trinidad. Coast Guard officials were on routine patrol when they had cause to intercept a pirogue with the four occupants. A search of the vessel was conducted and the officers allegedly found and seized 20 boxes of 9mm ammunition and 46 packets of marijuana. 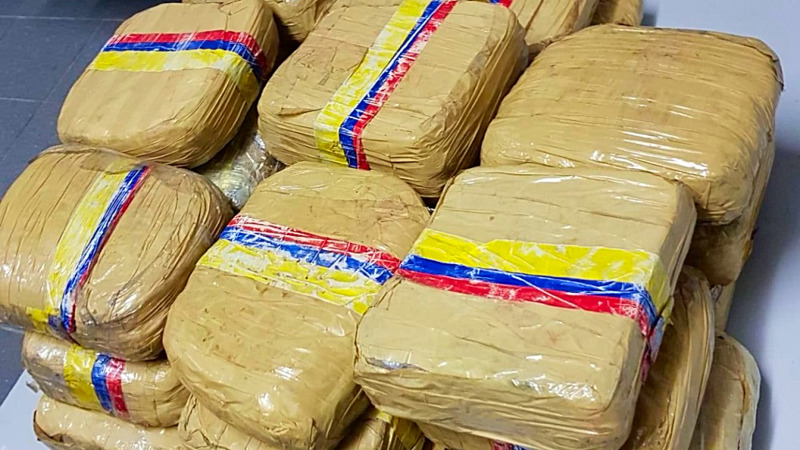 The drugs, LoopTT was told, has an estimated weight of 27 kilograms. As a result of the find, the crew, which included an 18-year-old and a 19-year-old from Matelot, as well as a 22-year-old and a 29-year-old from Arima, were all detained. Officers at the Organized Crime and Intelligence Unit were contacted and the young men were handed over to police custody. 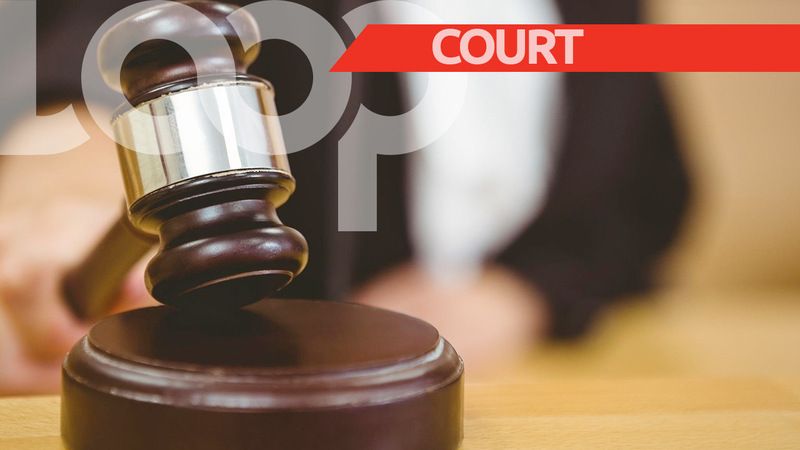 The four are expected to be interviewed, following which, they will all be charged and brought before a Port of Spain Magistrate this week.